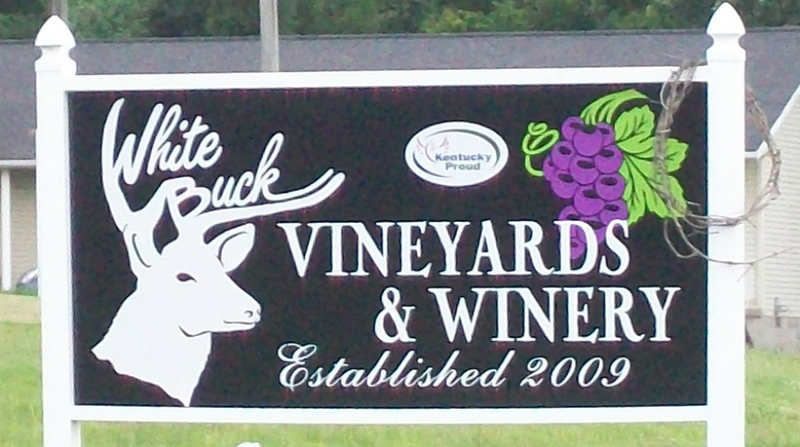 White Buck Winery on 7.5 acres. 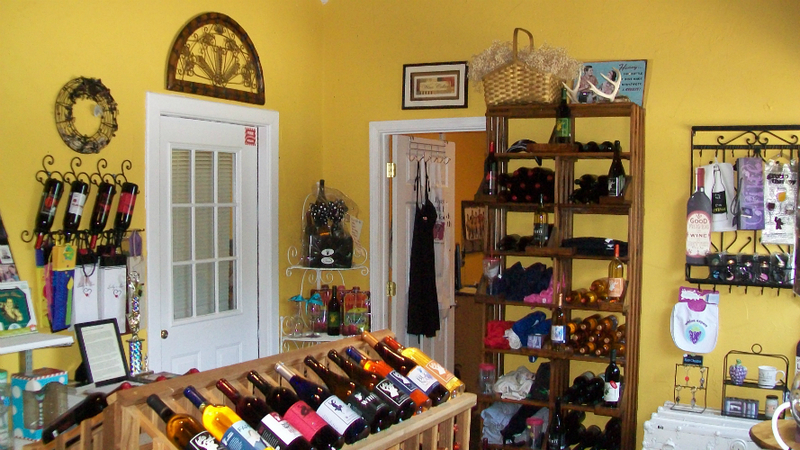 2.5 acres of winery, event center, tasting room, fermenting and bottling area, storage, office and bathrooms. 5 acres of grapes. 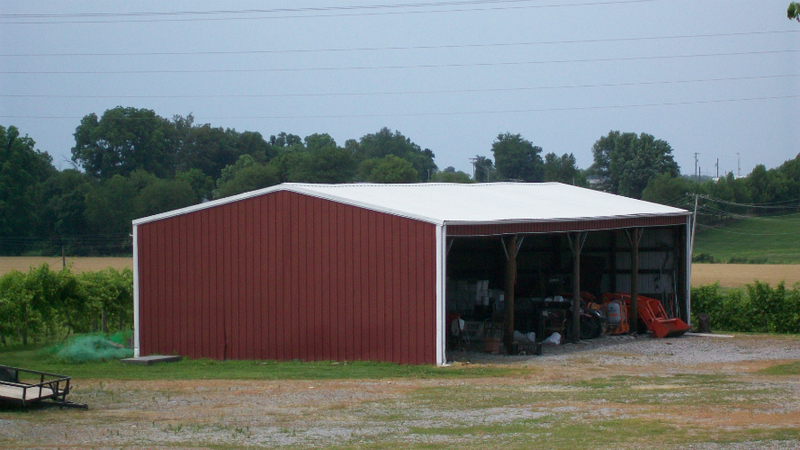 The winery has all the equipment needed for fully functional winery and vineyard. Bulk and bottle wine can be sold with winery. Special license are required. Due diligence of those licenses are responsibility of the buyer. Equipment list is available. SPECIAL NOTE:The property could be used for other purposes, The land could be divided up to not include the vineyard. Call today for all the details and your personal tour.